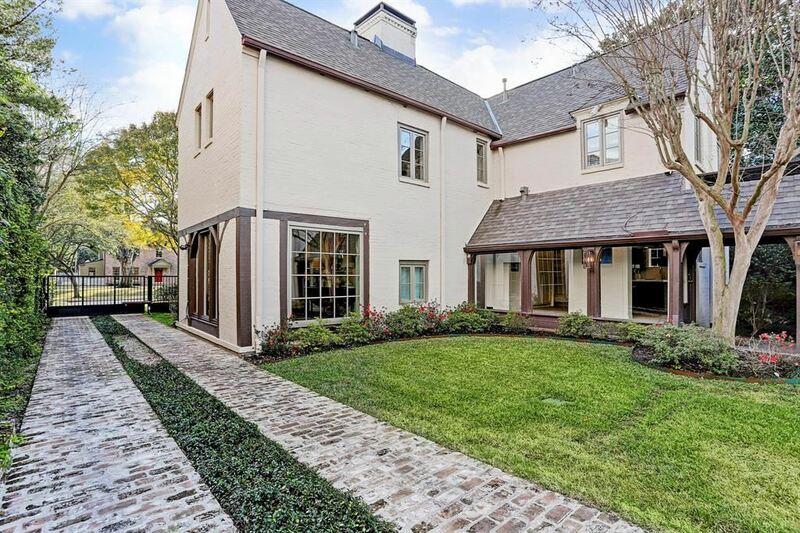 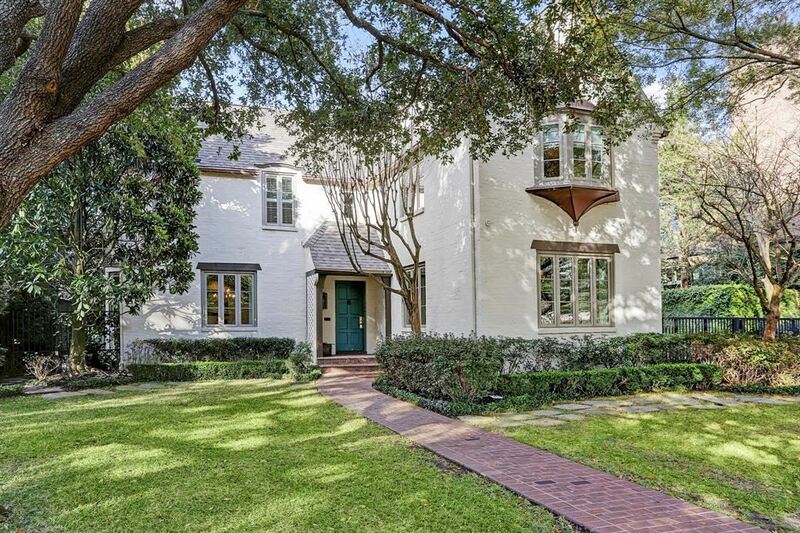 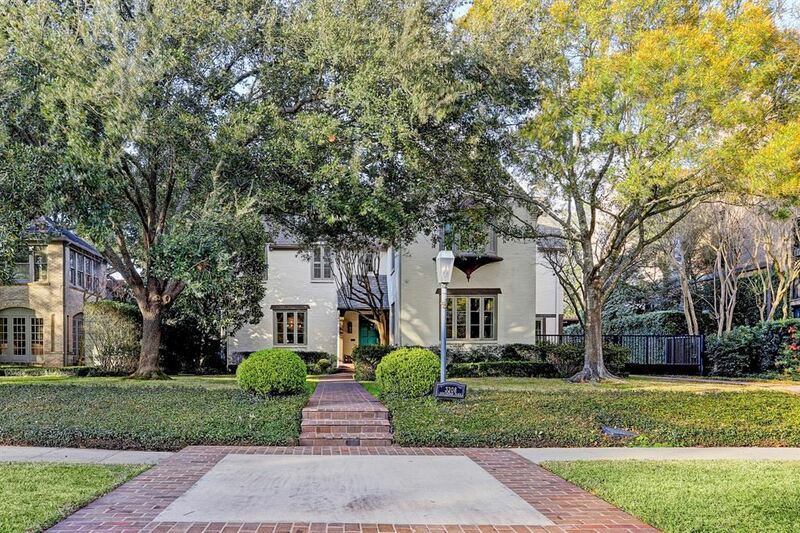 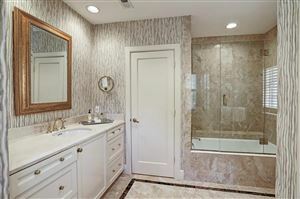 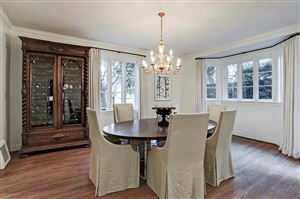 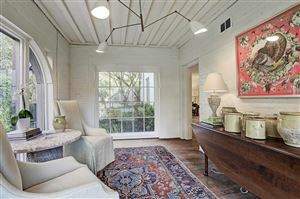 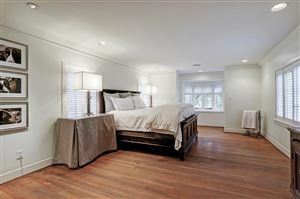 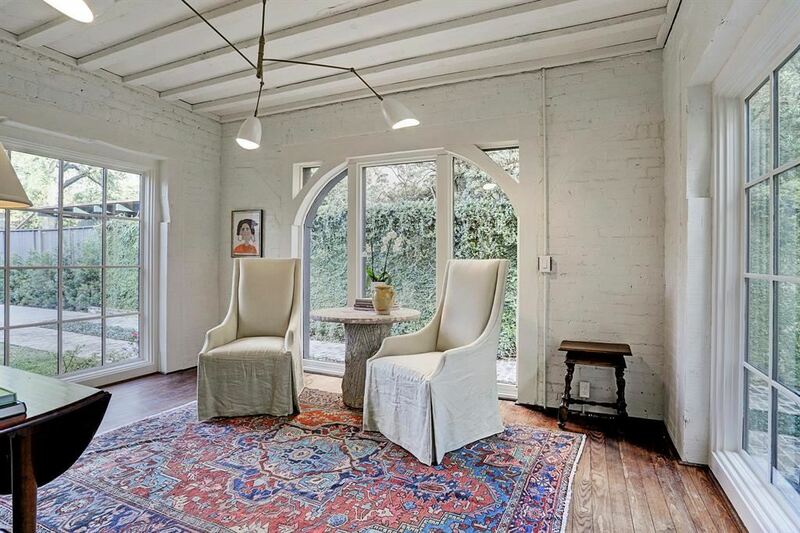 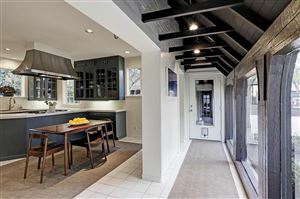 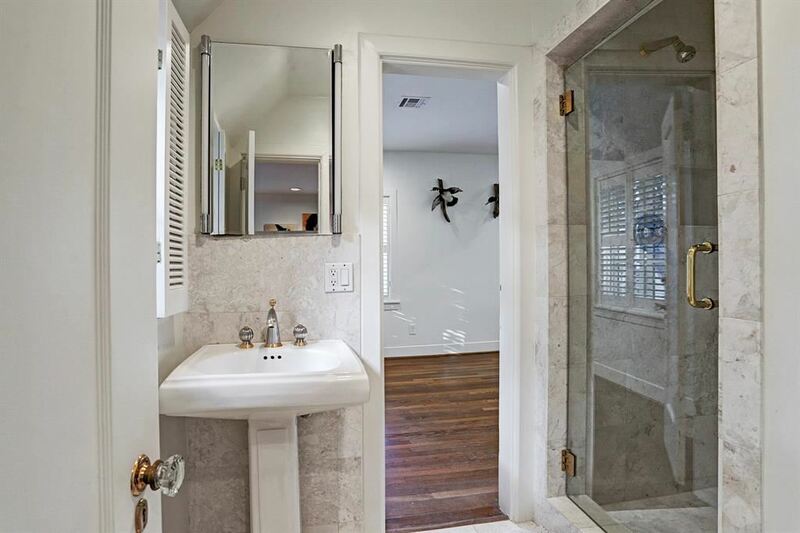 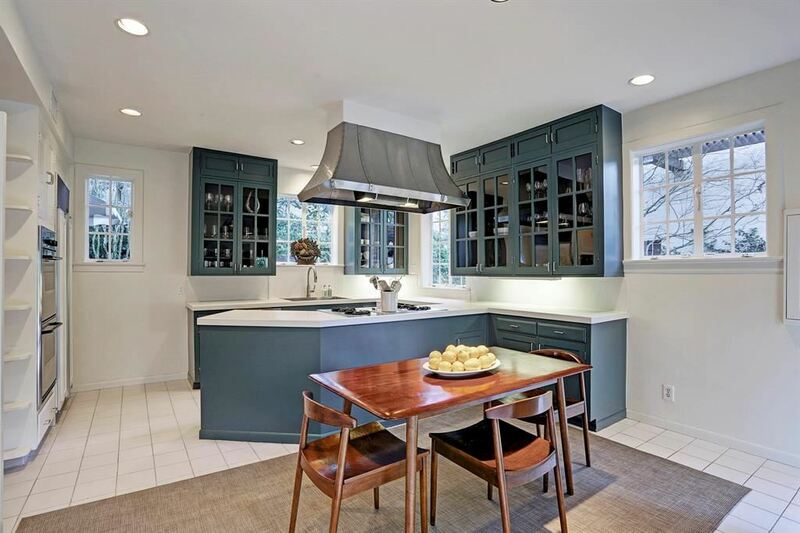 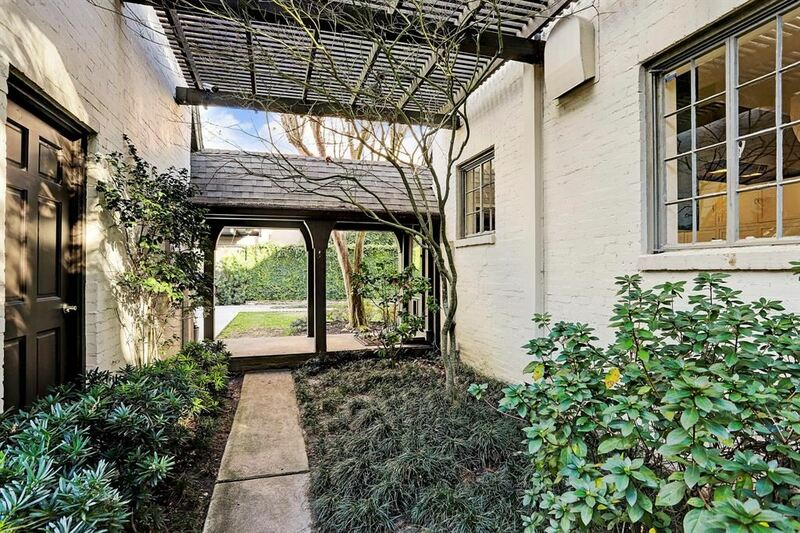 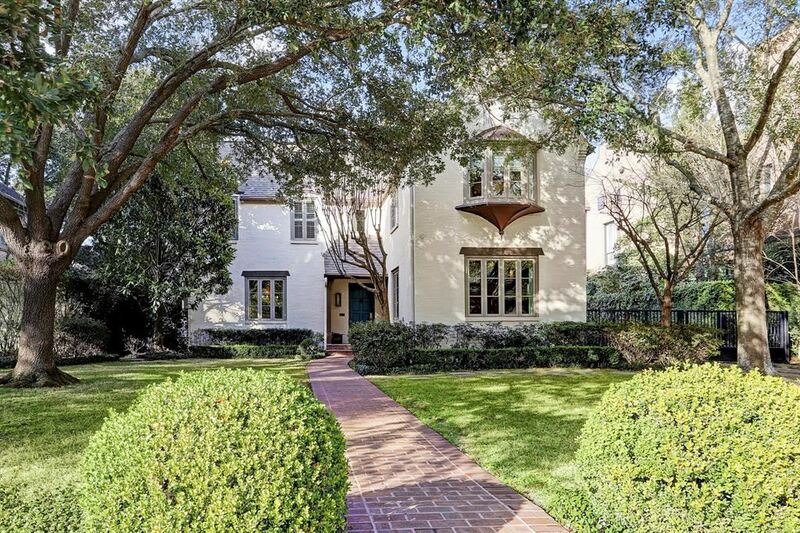 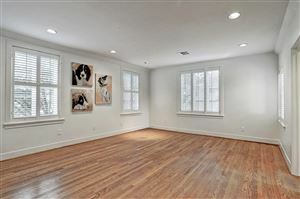 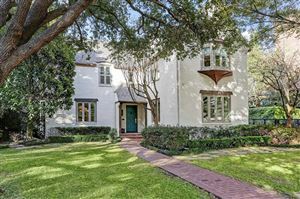 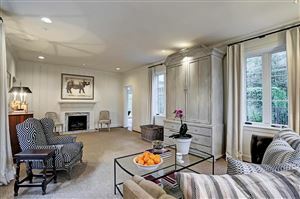 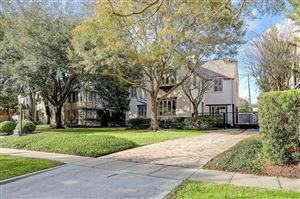 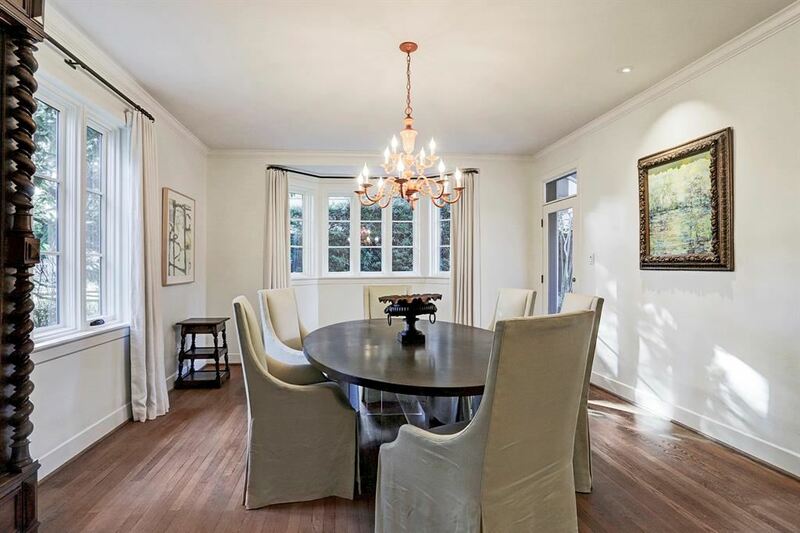 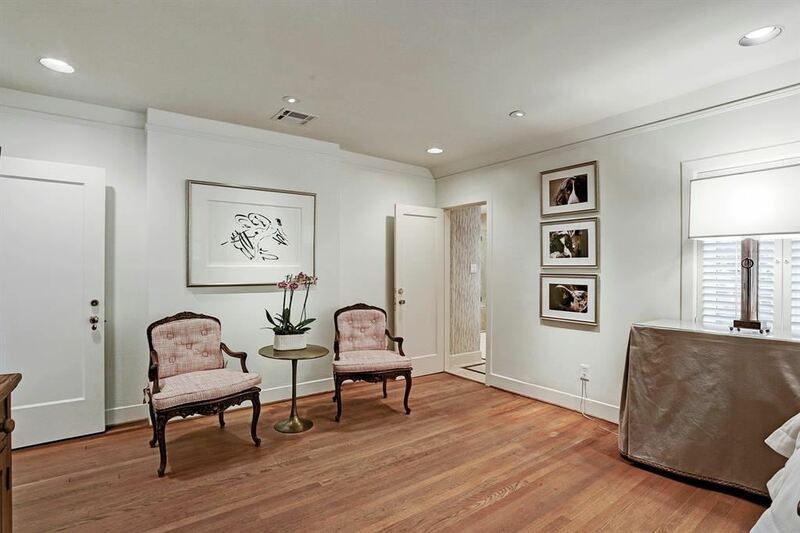 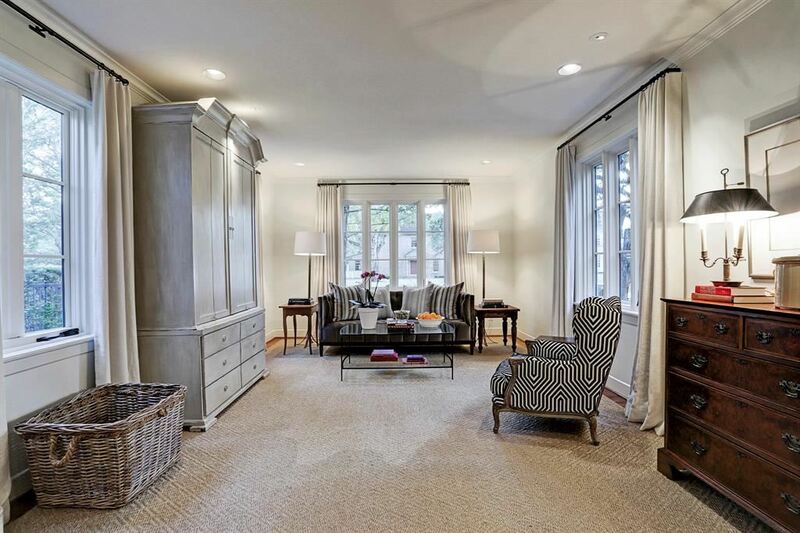 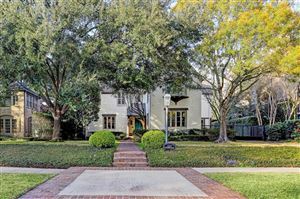 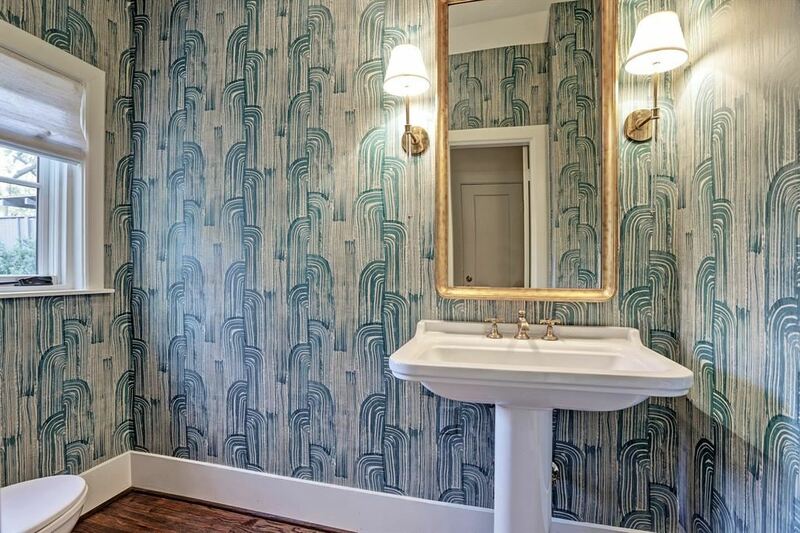 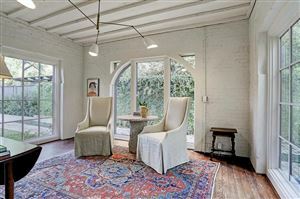 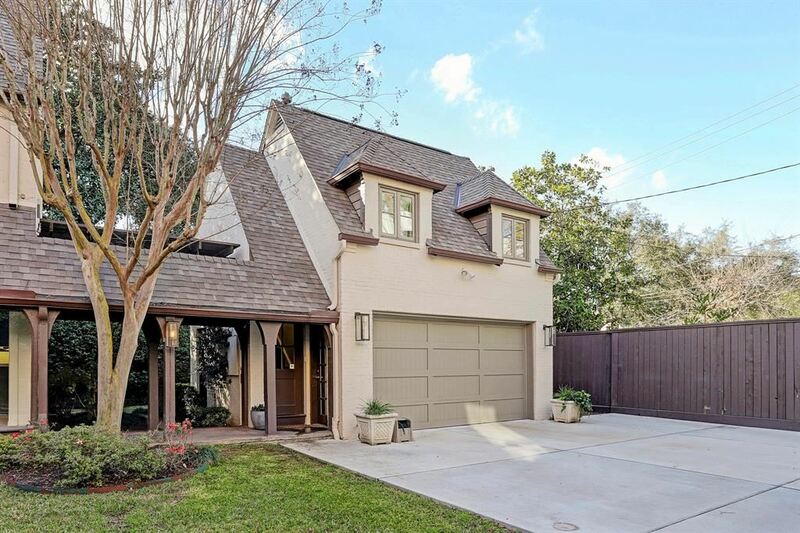 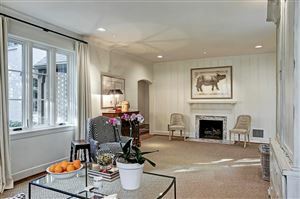 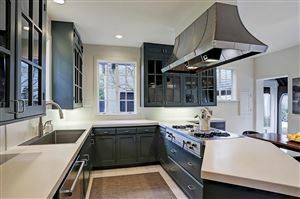 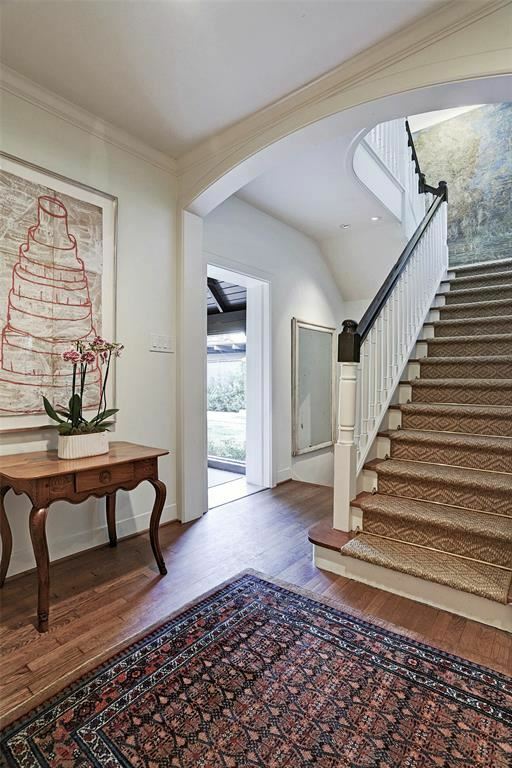 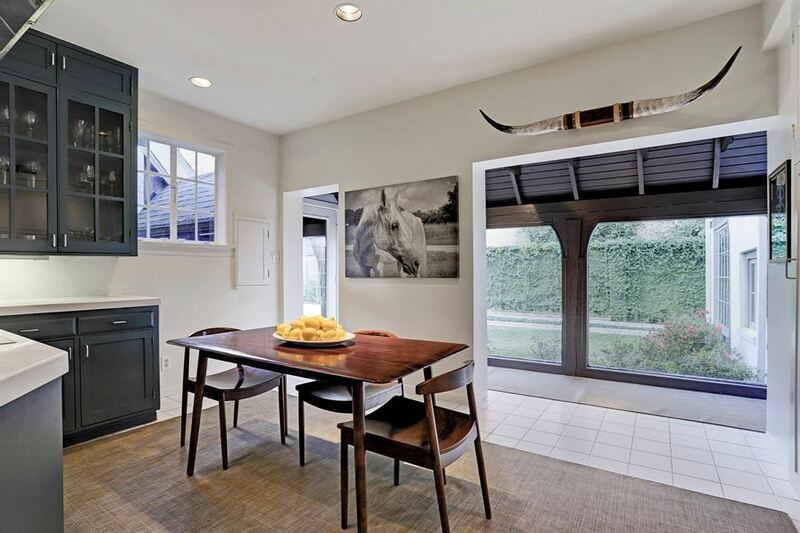 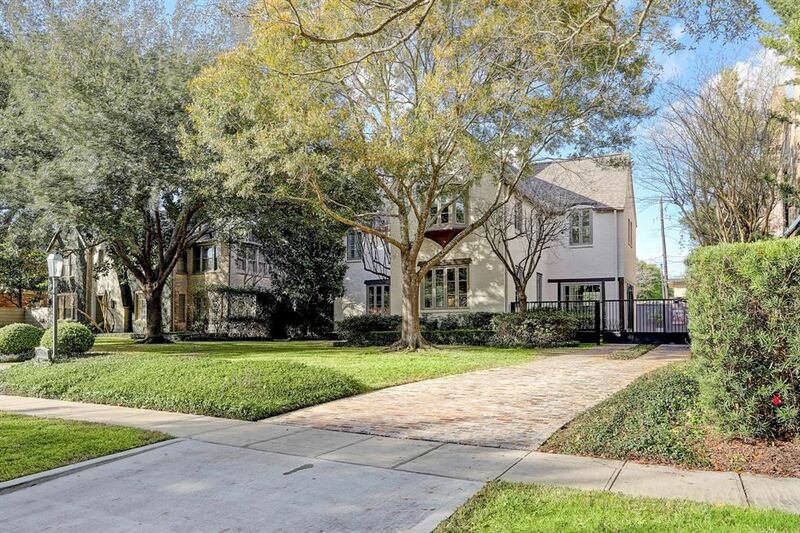 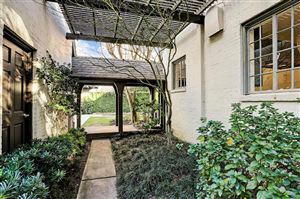 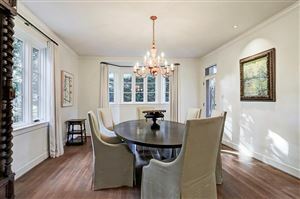 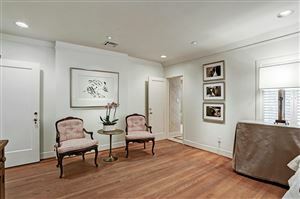 Classic brick home designed by renowned architect Cameron Fairchild, located on a premier block in River Oaks. The home has been extensively & tastefully updated & renovated since 2016, including the replacement of the majority of the windows, replacement of the knob and tube wiring & the installation of roof with tech shield decking. The garage was rebuilt into a two car garage with slab replaced. 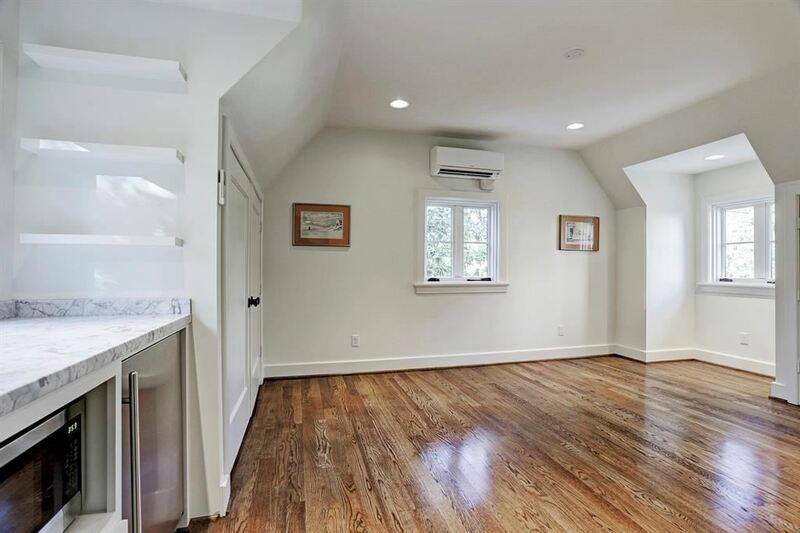 Quarters above garage with full bath were renovated. 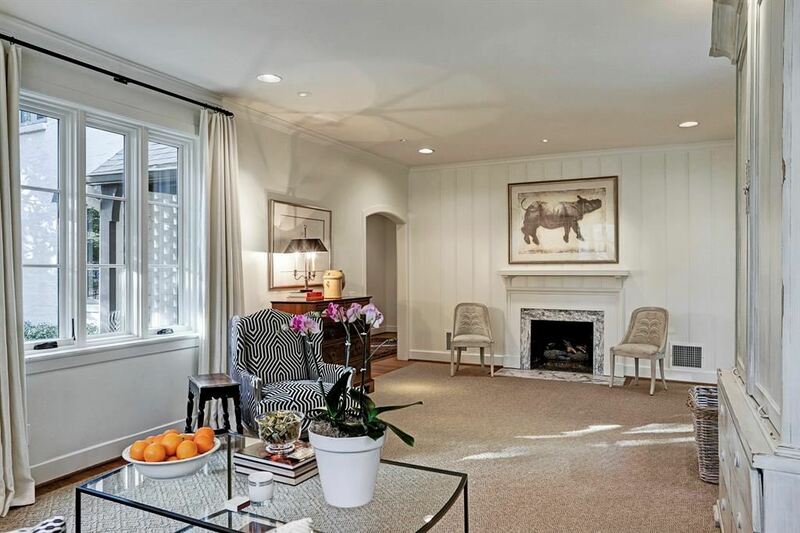 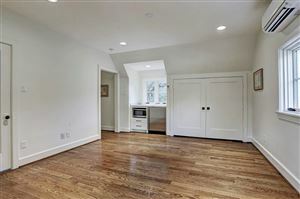 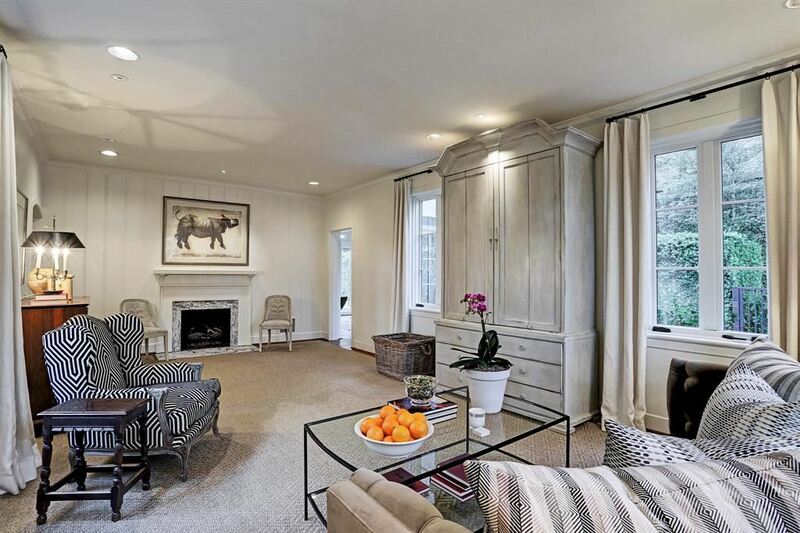 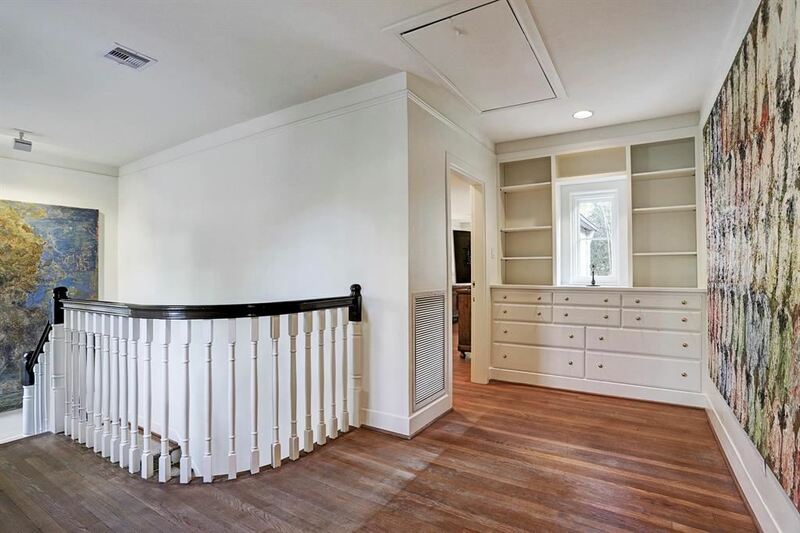 This fantastic home features spacious formals with high ceilings, a cozy study with windows on three sides which let in great natural light plus a large kitchen with breakfast area. 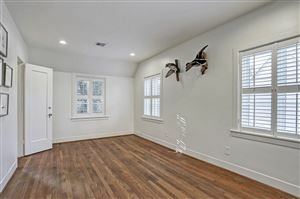 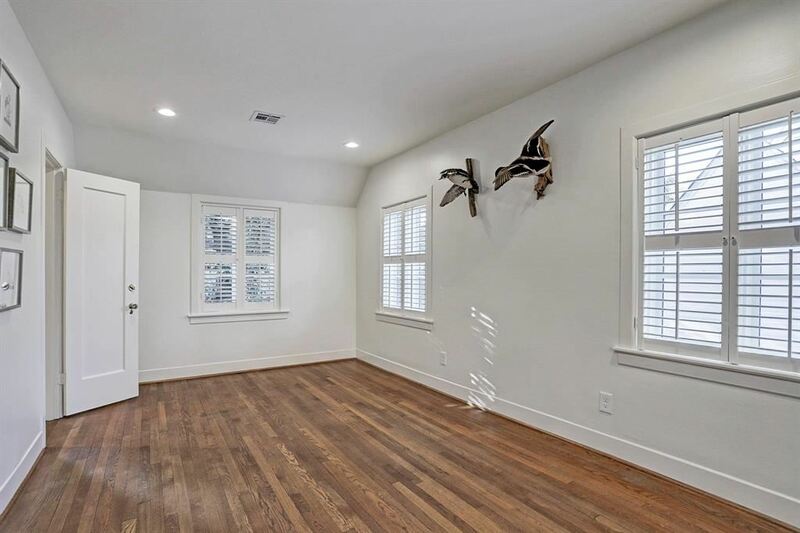 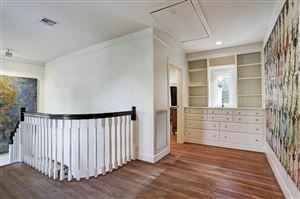 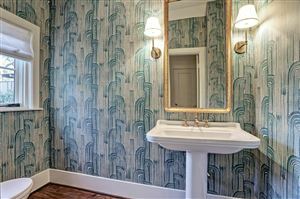 There are three bedrooms with two & a half baths in the main house plus an additional bedroom with full bathroom in the quarters above the garage. 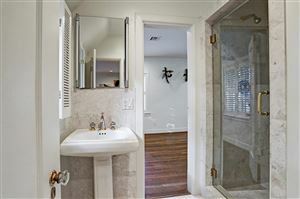 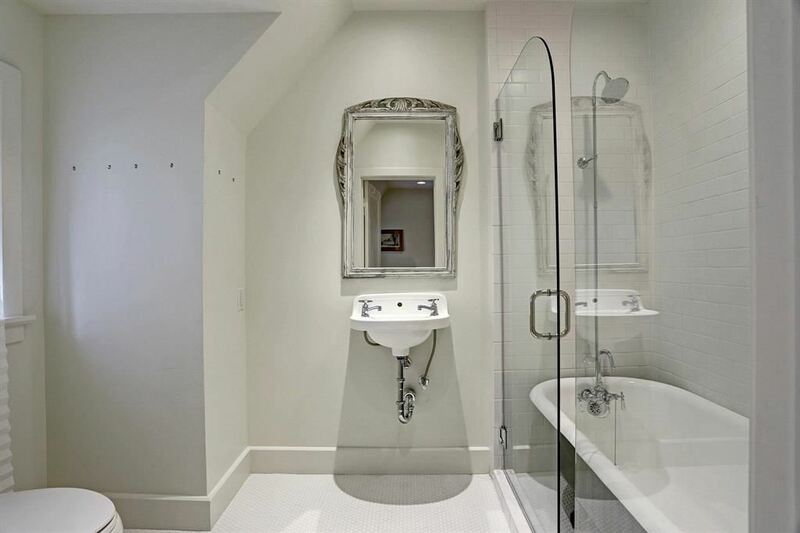 Garage also has a bathroom with toilet & shower. 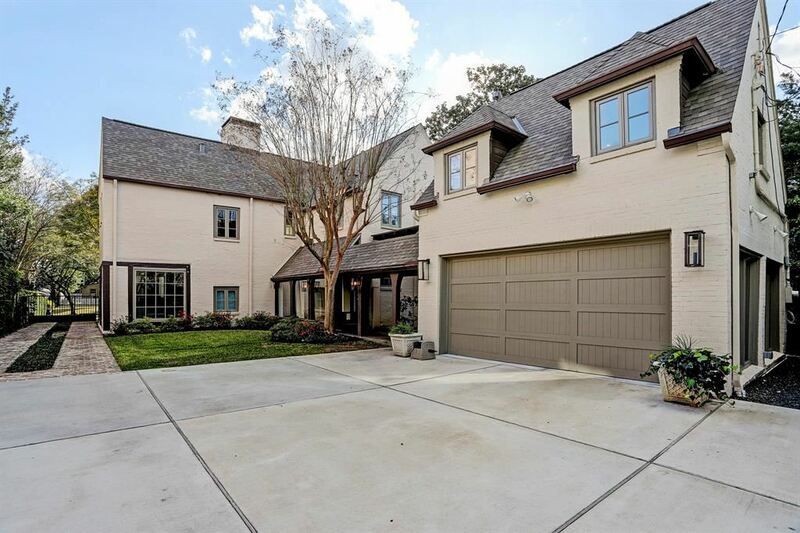 The renovation also included the addition of a driveway with automatic gate with access to Huntingdon. 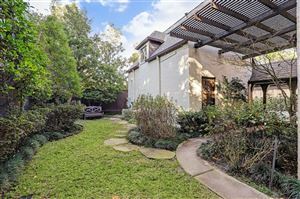 Beautiful landscaped yard with mature trees.